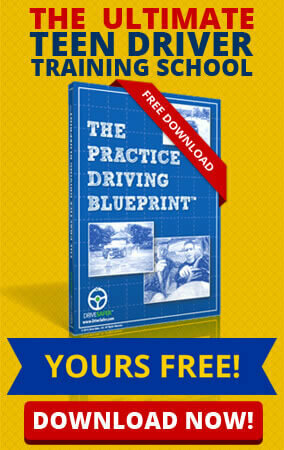 Why do I need teen driving resources? Motor vehicle crashes are the leading cause of death for teens in the U.S. Over 3,000 teens are killed each year in car crashes, and over 300,000 are seriously injured. Further, teens are nearly three times more likely to be in a fatal crash than drivers over 20 years of age. Why does this happen? Ultimately a lack of experience and knowledge. 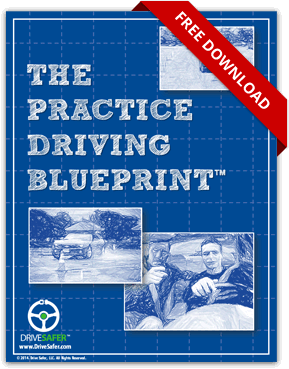 In addition to the Drive Safer programs, there is a wealth of information and resources available to parents and teens when it comes to driving. We have put together a list of resources that we feel might be helpful on your journey. While the best way to end distracted driving is education, there are also some tools available to “help” you when it comes to your phone. These tools include smartphone apps, and in-car hardware. Here are links to several of these tools. New Jersey has many wonderful resources and programs available to parents, teens, teachers and others. We have listed many of these resources here. The following is a list of national websites, programs and resources related to Teen Driving.